Historically, the Red Envelope originated as a Chinese practice given during holidays or special occasions such as weddings, the birth of a baby or graduation as a symbol of good fortune. The significance of a Red Envelope references a celebration in a new beginning of a life chapter with "good fortune" in the journey. Chelsea DuKate is a Human Resources professional with years of experience in a variety of HR specialties including talent acquisition & selection, university partnership & student programs, talent & organizational development, career coaching for employees & leaders, outplacement, employee engagement, and overall HR Business Partnering. Before working at Red Envelope Consulting, Chelsea held positions with fortune 500 companies, Rolls-Royce and Roche. She has worked within several different industries including manufacturing, services industries, higher education, healthcare, biotechnology, and aerospace. Jetta is an HR People Consultant that brings years of experience working in Higher Education, Hospitality and Construction. Jetta has provided direction in the areas of grants and contracts, benefit administration and employee development and volunteer initiatives across multiple sectors. Kaleena is a communications and marketing professional who previously served as the Global Outreach Coordinator for Traders Point Christian Church and in the Office of the Secretary at The Department of Health and Human Services in Washington, D.C.
Anne Eaton is passionate about opportunities that link her practical HR knowledge with effective business partnerships. She has successfully applied this philosophy in a variety of industries ranging from hospitality to electric utilities to aerospace. She brings 25 years of HR expertise and a proven record in creating and implementing high-quality, cost-efficient HR initiatives that are responsive to organizational needs and the achievement of business objectives. Anne has established effective HR functions for start-up companies, joint ventures, and has shepherded employers and employees through mergers & acquisitions. At Red Envelope building relationships and serving our community is important. That is why we are excited about our community partnerships that are making a great impact here in the Indianapolis area. ALS: The ALS Association provides affected families with information, support and resources to live a fuller life and better meet the daily challenges of living with ALS. 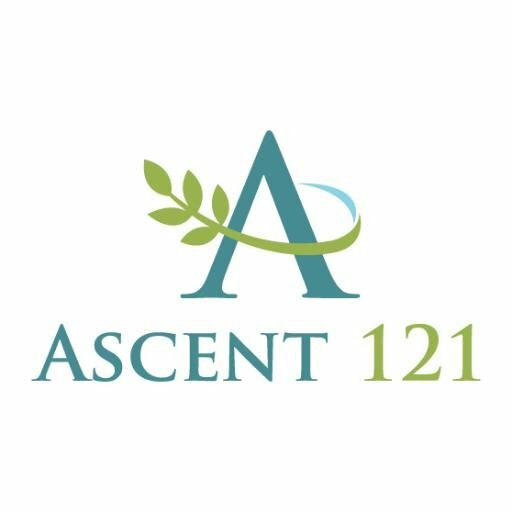 Ascent 121: Ascent 121 is an Indianapolis based organization that helps survivors of human trafficking by raising awareness and providing residential services, clinical care, and aftercare that empowers and equips girls to live life to the fullest. Know that when you work with Red Envelope Consulting you are serving your community well!